The following list of conditions treated at Century Center Chiropractic isn't all-inclusive. Our Atlanta, GA chiropractor, Dr. Jared Simon, actually has extensive experience diagnosing, managing, and even preventing a wide range of acute and chronic issues that may affect people of all ages. It's our number one priority to help you reclaim optimal health using non-invasive and drug-free chiropractic techniques. These techniques, including custom-tailored physiotherapy, spinal adjustments, and extremity adjustments, facilitate healing at whatever stage of injury you're in and help you meet your goals without exposing you to excessive risk of side effects. We aim to resolve and improve (not merely MASK) your pain! Spinal nerve roots exit the spine and branch into other nerves. They can become impinged and irritated by injured discs, narrowed joint spaces (common in osteoarthritis or stenosis), and more rarely tumors. Your right and left sciatic nerves (in your lower spine) are the largest in your body. If one becomes compressed, it can cause leg numbness, pain, and weakness. Back pain may also occur. Other nerves in the body can become compressed, too, in conditions such as carpal tunnel syndrome (median nerve compression in the wrist) and cubital fossa syndrome (ulnar nerve compression in the elbow). This injury (common in car accidents) is caused by forceful flexion and extension of the neck due to a sudden stop or change in direction of the body. It causes neck pain and stiffness, shoulder pain, headaches, jaw pain, arm numbness and more. We manage a variety of personal injuries including muscle strains, ligament sprains, plantar fasciitis, runner's knee, chronic low back pain, tech neck and so on- all of which can severely disrupt your ability to function properly in your day-to-day life. 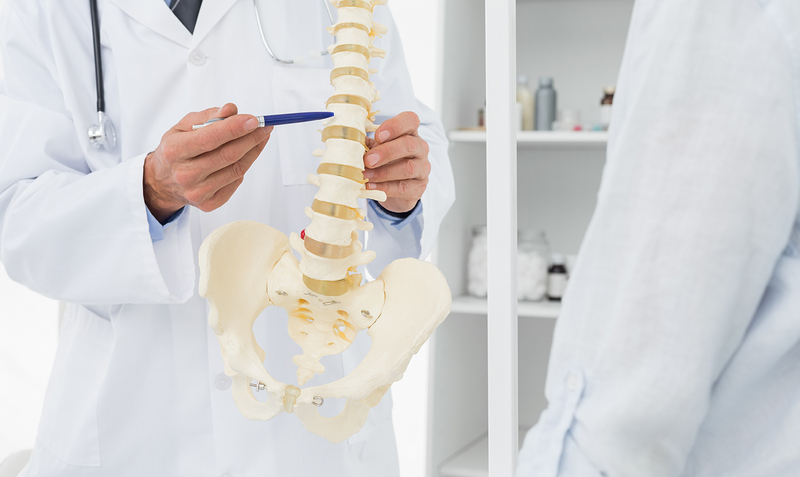 At Century Center Chiropractic, we're offering a special offer for your first-time visit with our chiropractor in Atlanta, GA (also serving Chamblee, Brookhaven, Decatur, Buckhead, and surrounding areas): $40 for an initial exam, evaluation, and X-ray imaging as indicated. Contact us at (404) 634-1669 to schedule your appointment now!